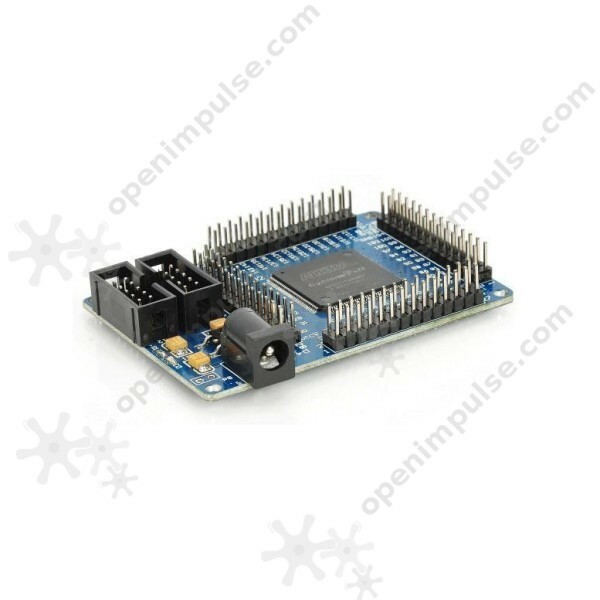 The EP2C5T144 Altera Cyclone II FPGA development board is the ideal way to embed a small FPGA board into your project. 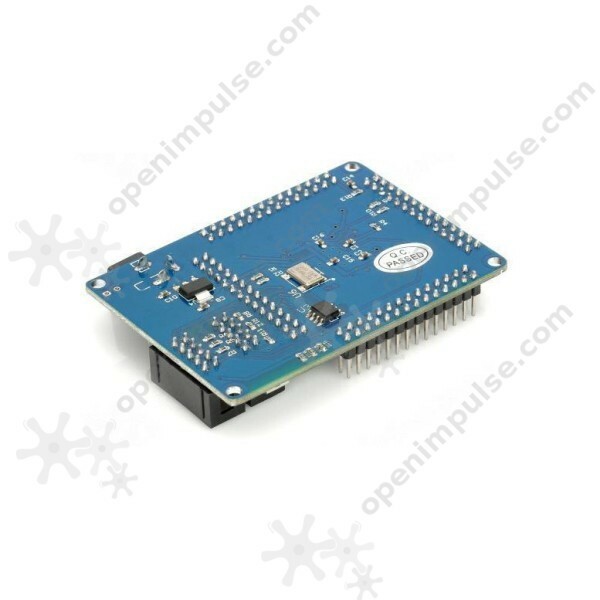 The EP2C5T144 Altera Cyclone II FPGA is a minimal development board that can be embedded into the practical applications. 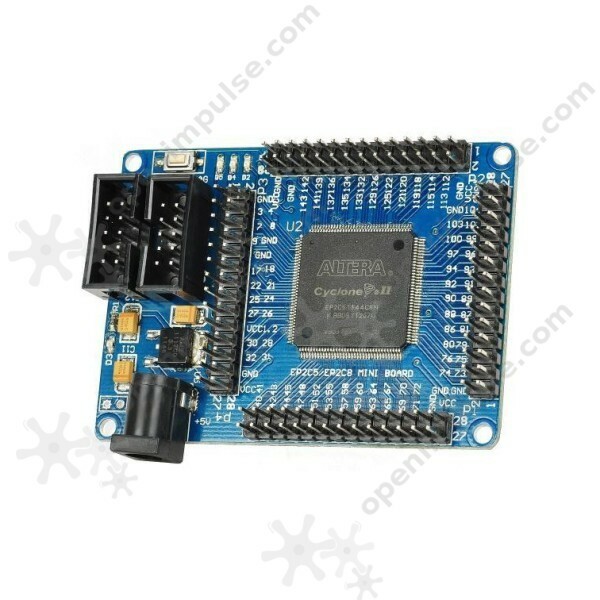 It can be used for a variety of tasks, ranging from simple logic control, data acquisition, signal processing, mathematical calculations and more. All the I/Os are routed to standard header pins which can be used to connect peripherals, memories and other expansion modules.